Keeping the kids entertained can make the difference between feeling like you have it all under control or everything is chaos. Arden residents have it a little easier with amenities and activities that were designed to meet the needs of every resident, including the tiniest of tikes. Whether you have toddlers, teens, grandkids or gaggle of nieces and nephews, Arden’s amenities will keep them busy, active and happy year-round. Getting the kids to spend time outside not only makes it easier for you to get chores done around the house, but studies have shown time in nature can help kids perform better in school and be happier overall. Arden’s 20+ miles of trails and four Har-Tru® tennis courts are just the place for your teen to train for their upcoming race or tournament. Kids can ride their bikes with friends, or the whole family can go on a walk together to discover native species of birds and bugs. And Arden’s 30 acres of parks, playfields and playgrounds are perfect for a game of soccer or frisbee, or to just let the kids burn off some steam after school. Even Arden’s split-level, resort-style pool was designed so everyone can enjoy it. Parents can relax in the shaded cabanas at the peaceful upper-level pool, while the special waterfall dampens the sounds of fun happening at the lower pool. Complete with an interactive splash pad and beach-style, zero-entry pool, the lower-level pool is where your kids will want to spend their entire summer. 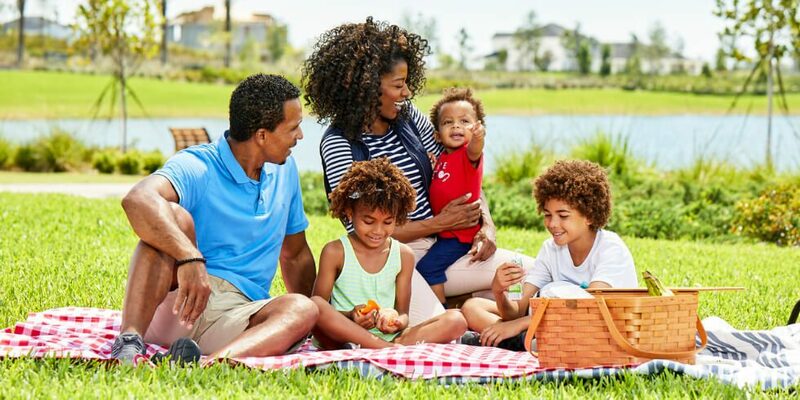 Arden’s Lifestyle Director makes it easier for kids to meet each other and develop friendships with a year-round calendar of events and activities. Movies on the lawn, pizza parties after school and special interest clubs are just a few of the things that Arden’s youngest residents can look forward to. And you’ll never want to miss the holiday parties and community potlucks, where families and neighbors can mingle, get to know each other and build a sense of community. Arden was thoughtfully designed to meet the needs of multiple generations. To learn more about life at Arden, join our Founders Club to receive news and updates.